There are many types of miso and they all range in color and flavor depending on what type of grains it uses. 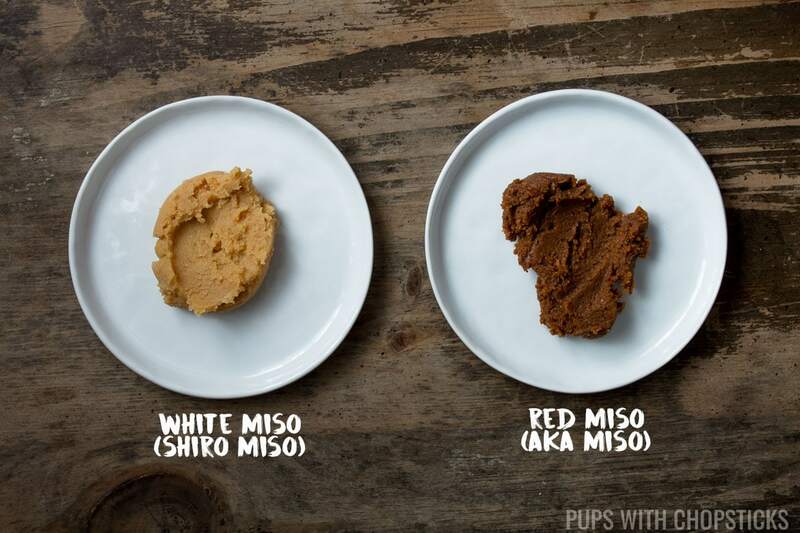 The 3 most common types of miso that can be found most easily are the white (shiro) miso, yellow (shinshu) miso and red (aka) miso. The general rule with miso is the lighter the miso the tamer the flavor. So if you are not 100% sure if you will like miso, start with the light ones first and work your way up. Whenever I need to substitute miso, I like to use soy sauce. It gives the same amount of saltiness as well as the umaminess. Although keep in mind, the texture is completely different, so there is no true 100% substitution for it. In cases where miso is the main flavor in a recipe, like in soups/butters/sauces, I would not use soy sauce as a substitute because they do have different flavors and for those types of recipes you want to retain the miso flavor. Miso is getting more and more popular and can usually be found at local grocery stores now in the International aisles. If you cannot find it at your local grocery store, you can almost always find it at an Asian grocery store or online. 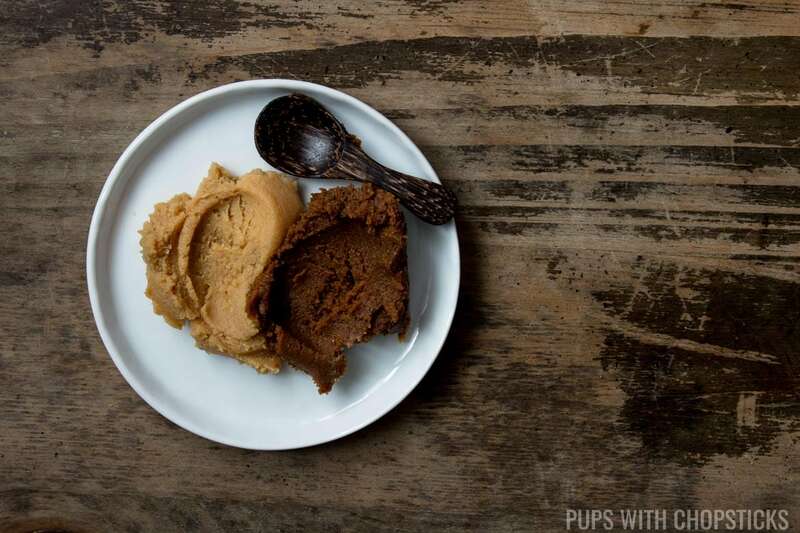 Miso is very salty, the darker the miso the saltier and more flavorful it will be. It’s also mildly nutty with lots of umami flavor. Some of the lighter misos have a slightly sweet and fruity flavor, not sugary sweet and too fruity but hints of it mixed into the strong salty flavor. Miso has a thick paste consistency and has a similar consistency to cream cheese but less creamy. Once opened, miso should be stored in the fridge. Make sure it is well sealed so it doesn’t dry out. Most miso packaging will have an expiry date on it, the darker the miso the longer it will last – partially because darker misos have a higher salt content.